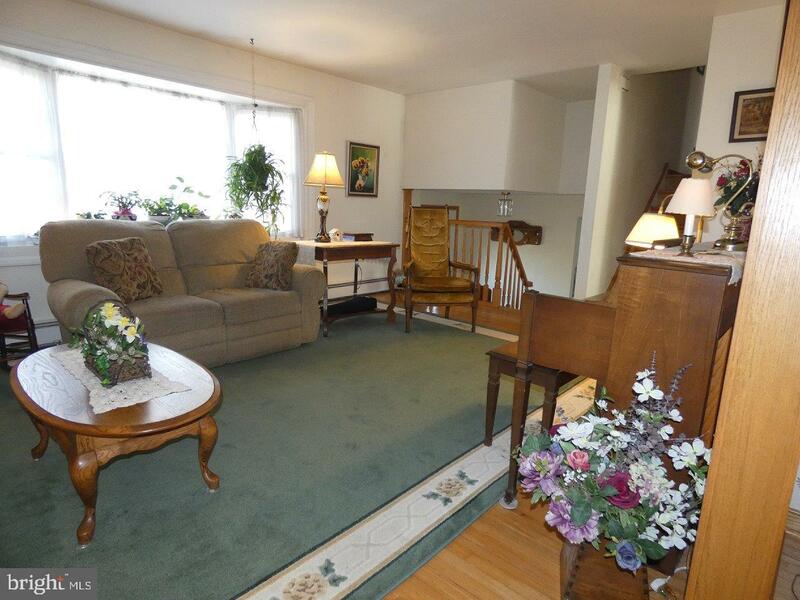 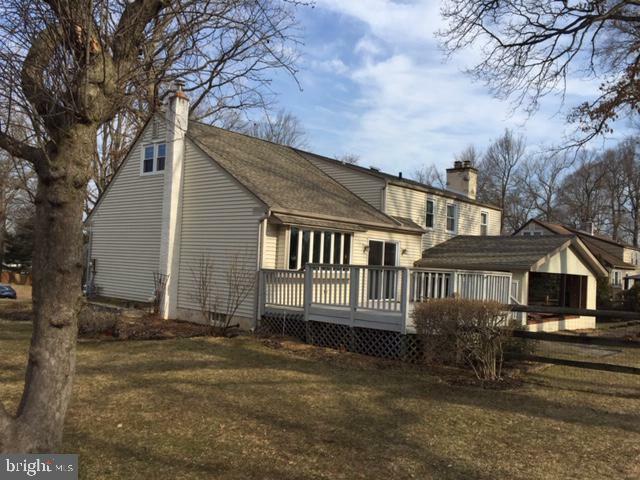 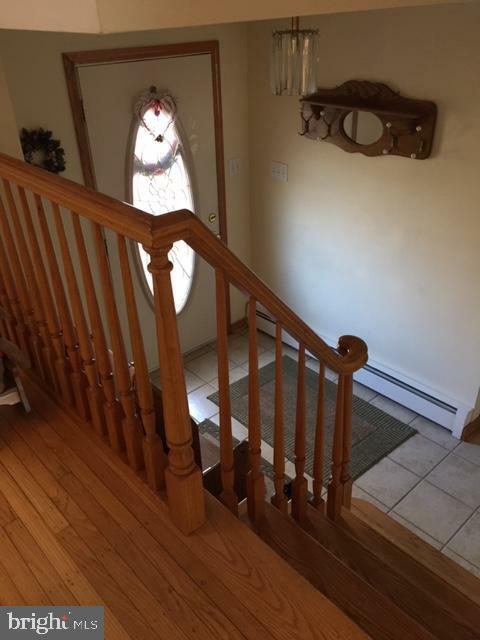 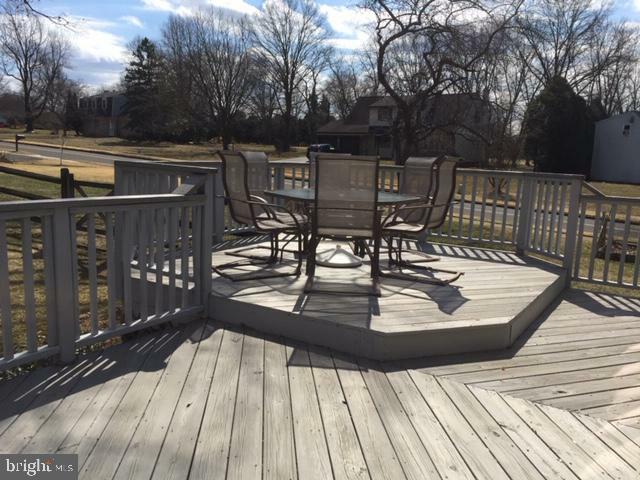 Beautiful split-level home which is tastefully updated and features many upgrades. 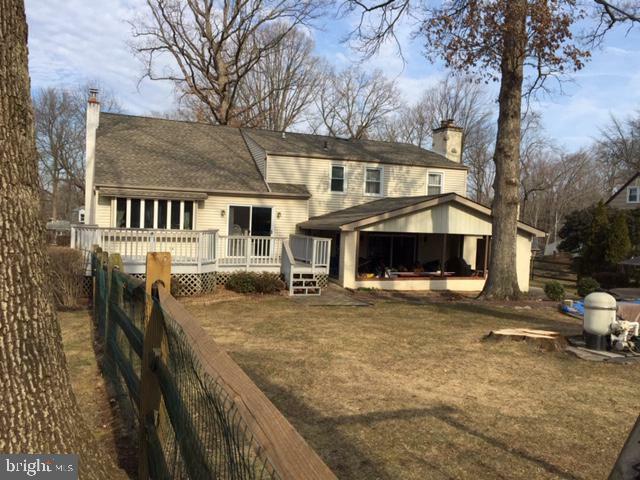 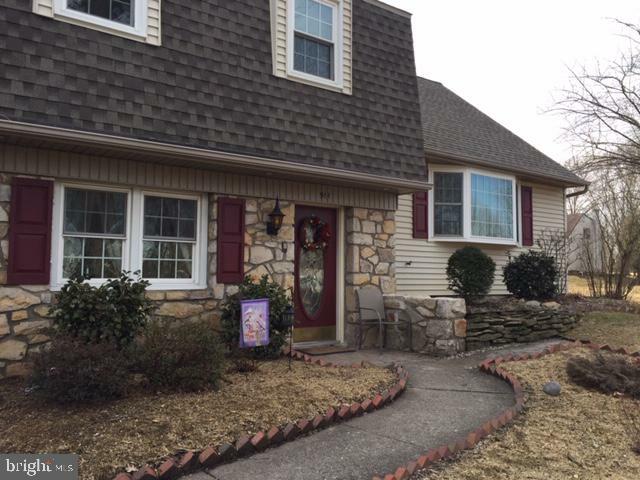 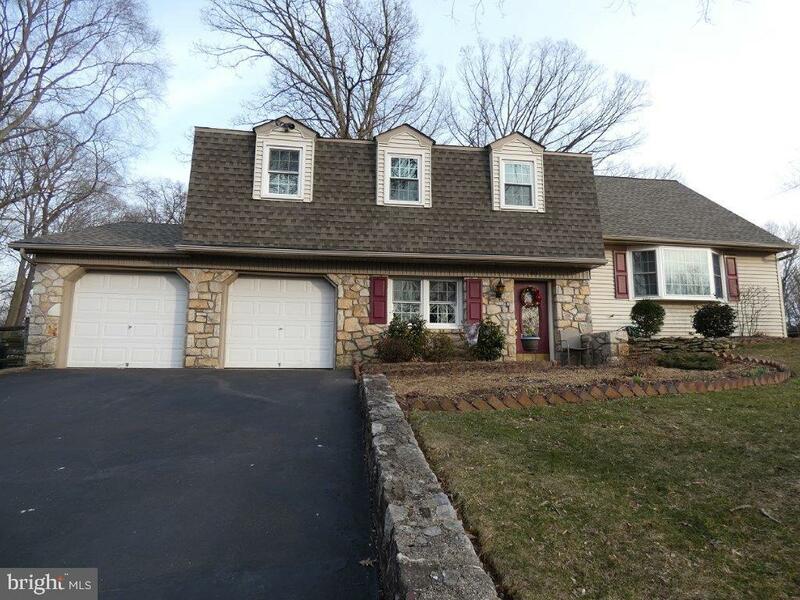 This home features 4 large bedrooms, 3-1/2 baths, hardwood floors in living room, dining room, and 2nd floor bedrooms. 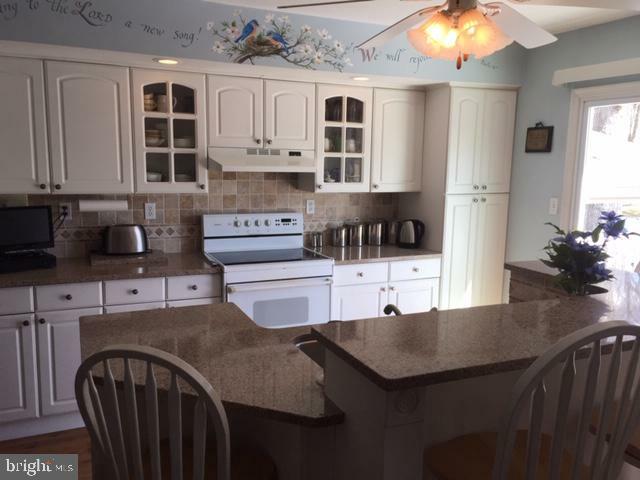 The inviting modern kitchen is graced with "Silestone" counter tops and a tile back splash with the island doubling as an extra eating area. 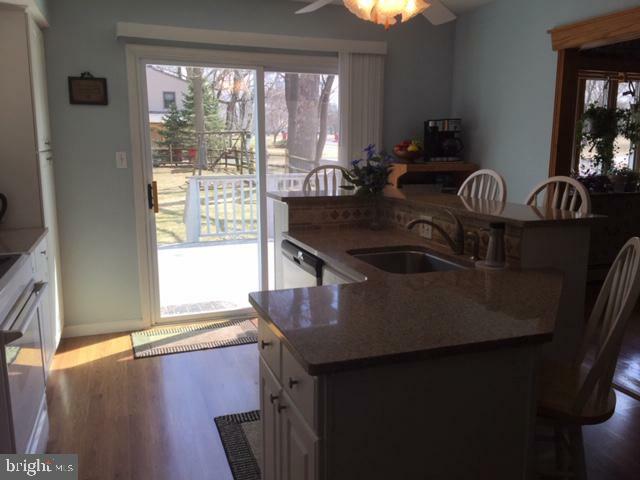 The kitchen has plenty of cabinet space and easy to clean laminate flooring. 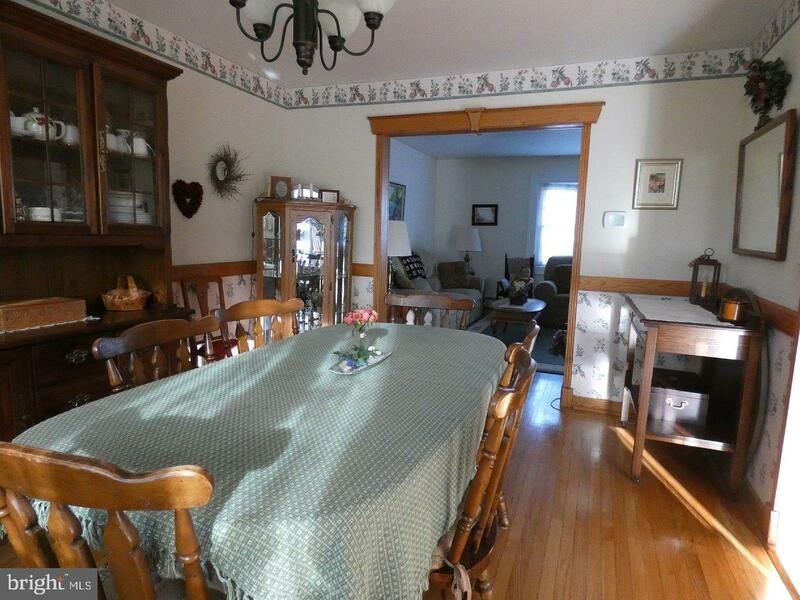 Both the spacious living room and dining room have custom oak trim and the dining room also has oak chair railing. 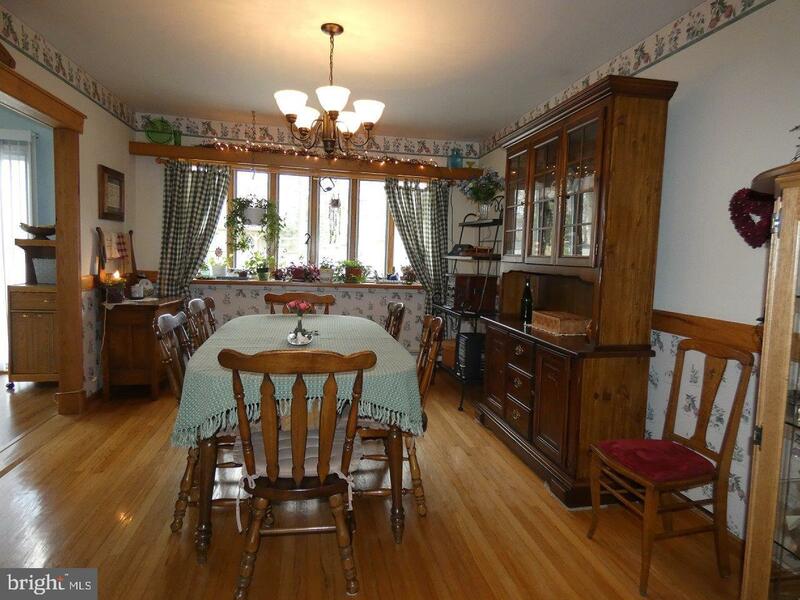 Both dining room and living room welcome lots of plants with box-bay windows. 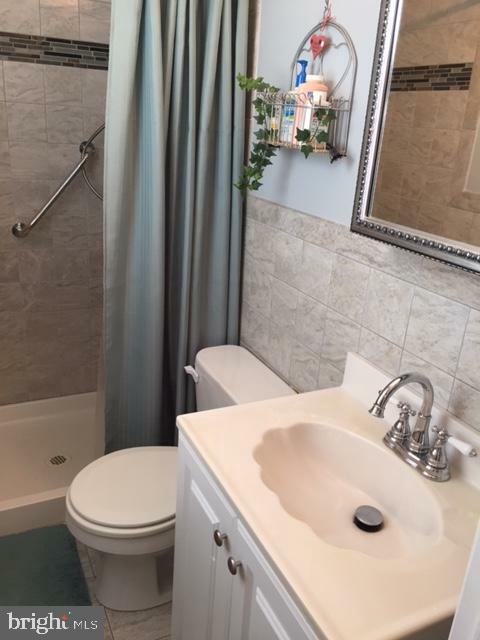 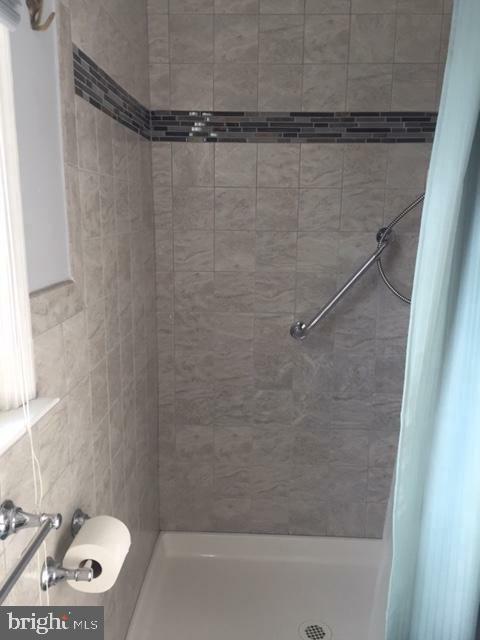 The large master bedroom has newer hardwood flooring, lots of closet space, and it's master bathroom features a tiled floor and shower tiled to the ceiling. 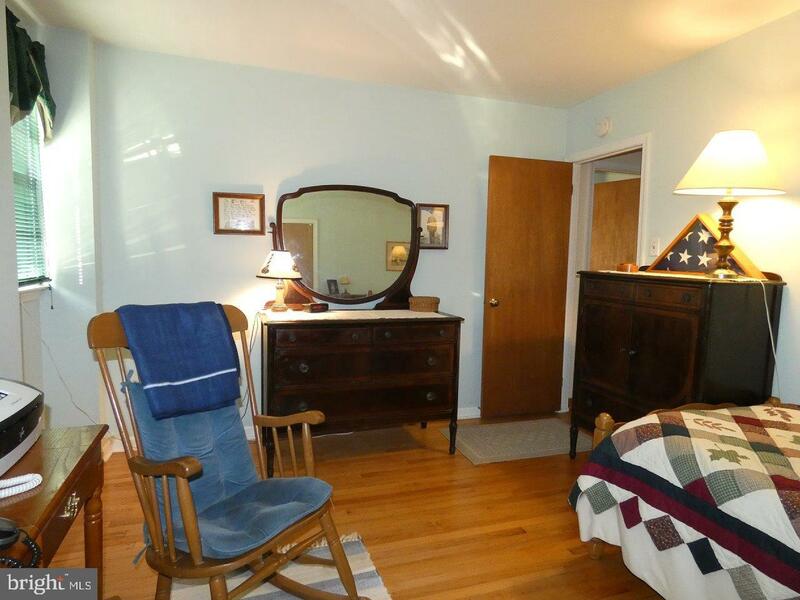 One front bedroom features exposed hardwood flooring and a large walk-in closet. 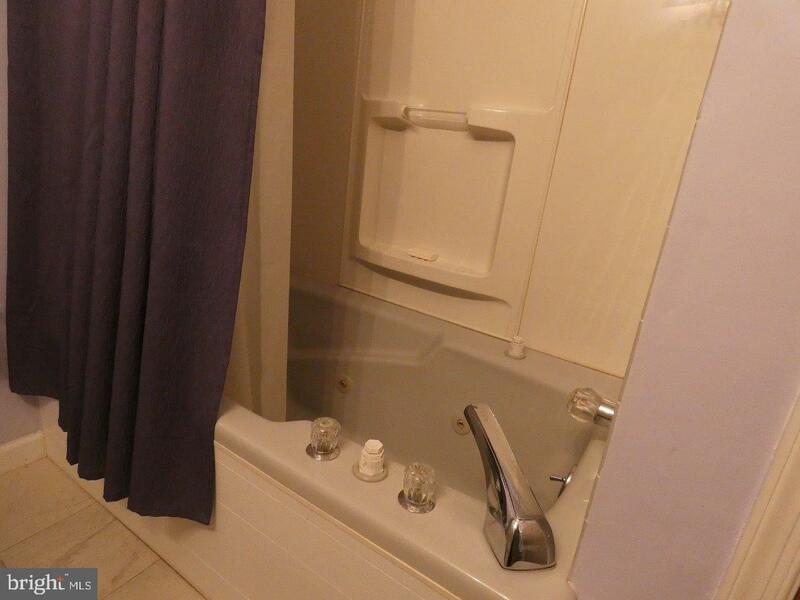 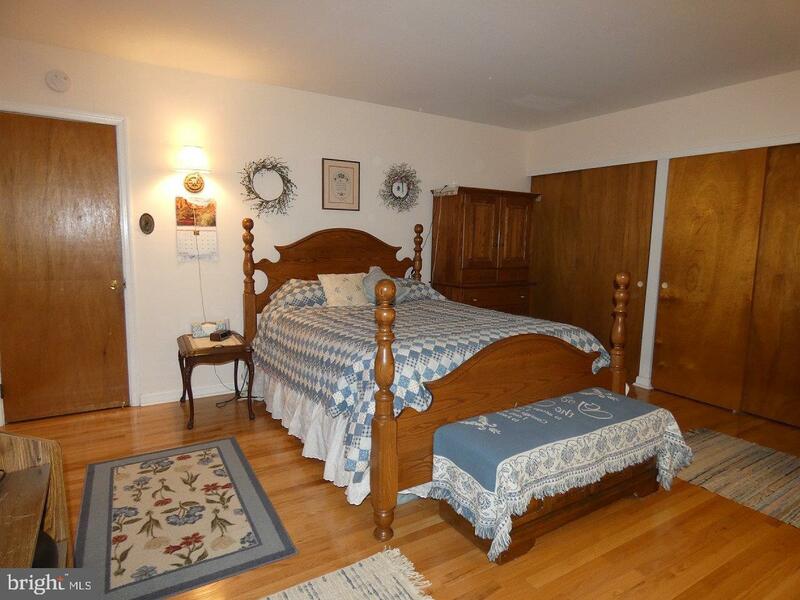 The largest bedroom (4) is carpeted and is at the highest level featuring a private full bath with a sunken tub. 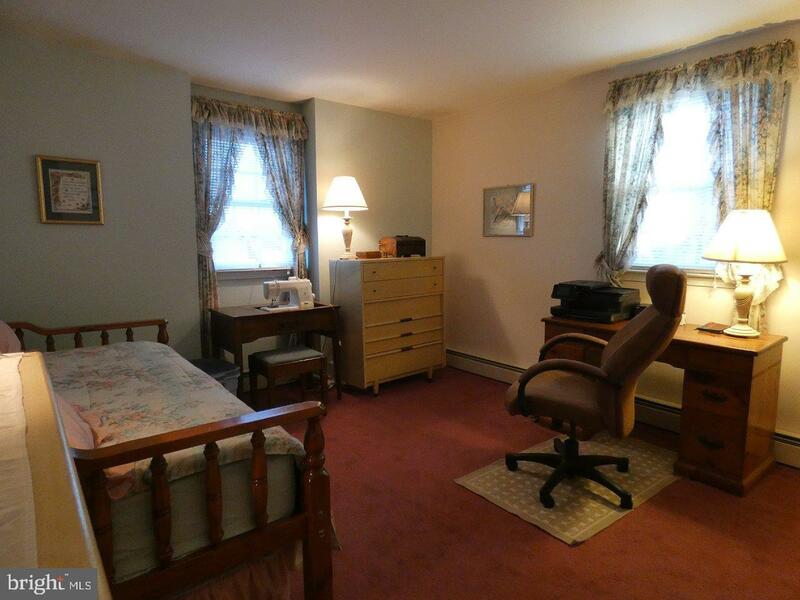 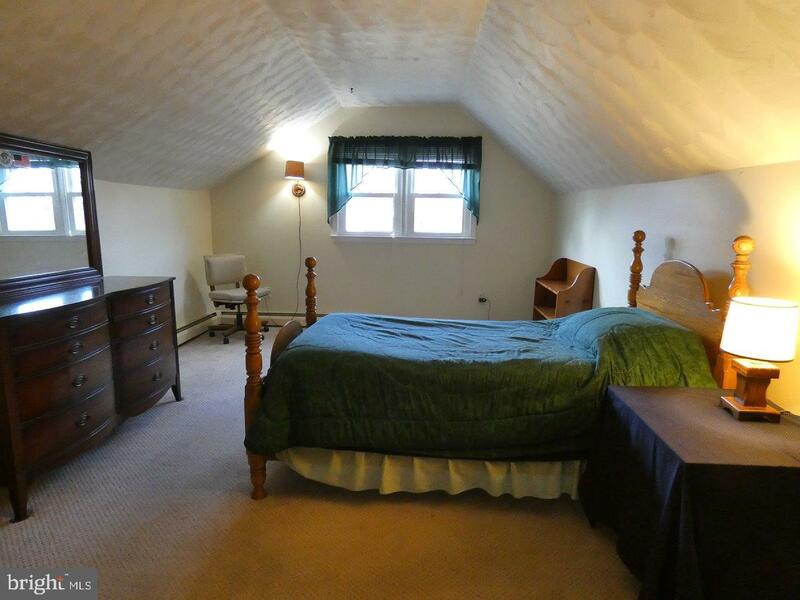 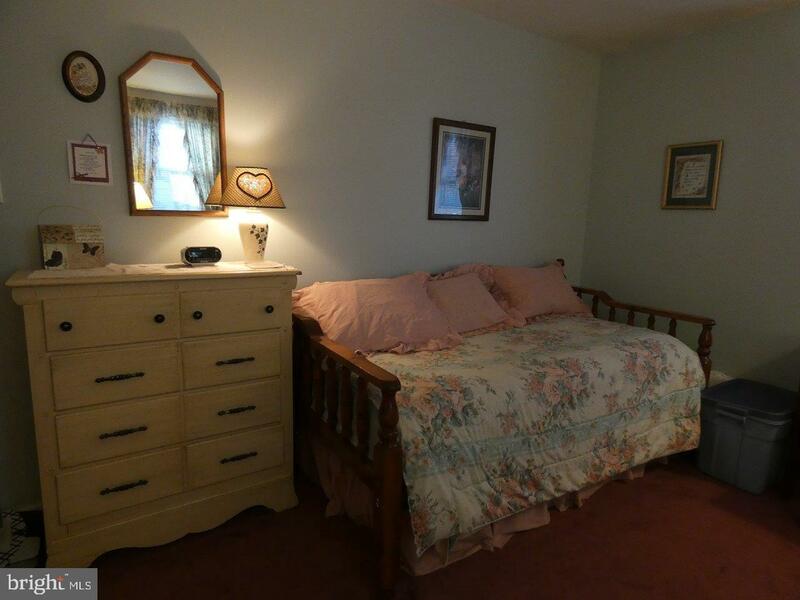 There is plenty of storage off this bedroom and access to a walk-up attic. 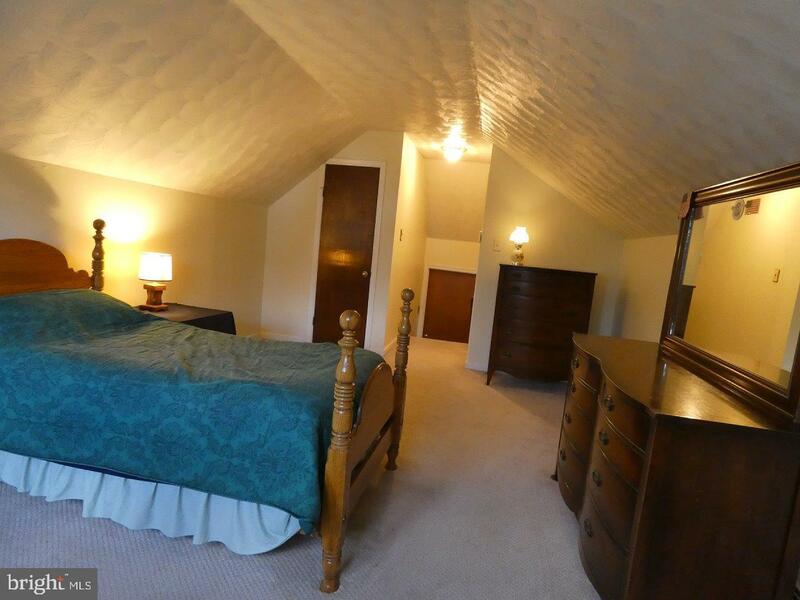 There's also plenty of storage in the basement, two garages and an additional walk-up attic over the garage. 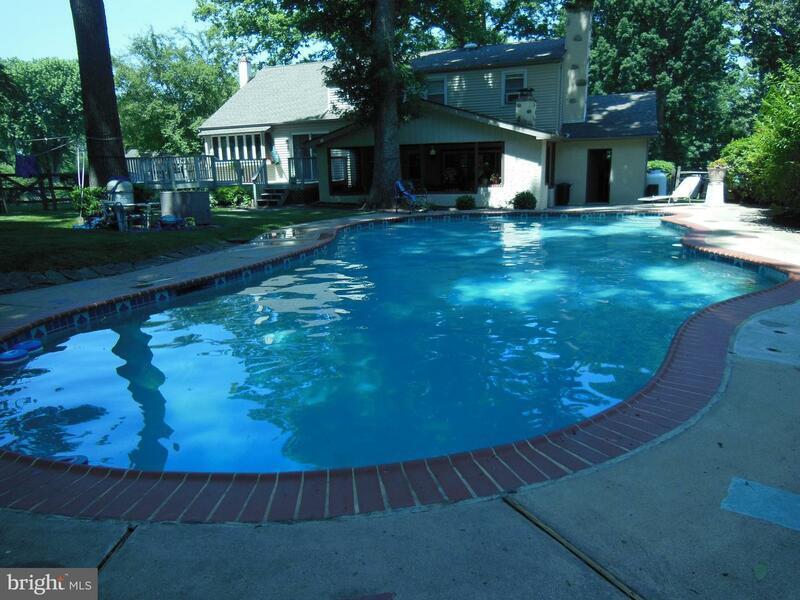 For summer fun, swim in the large, inviting, in-ground, heated pool and picnic in the spacious covered patio with a custom brick fireplace or on the large 2-level deck. 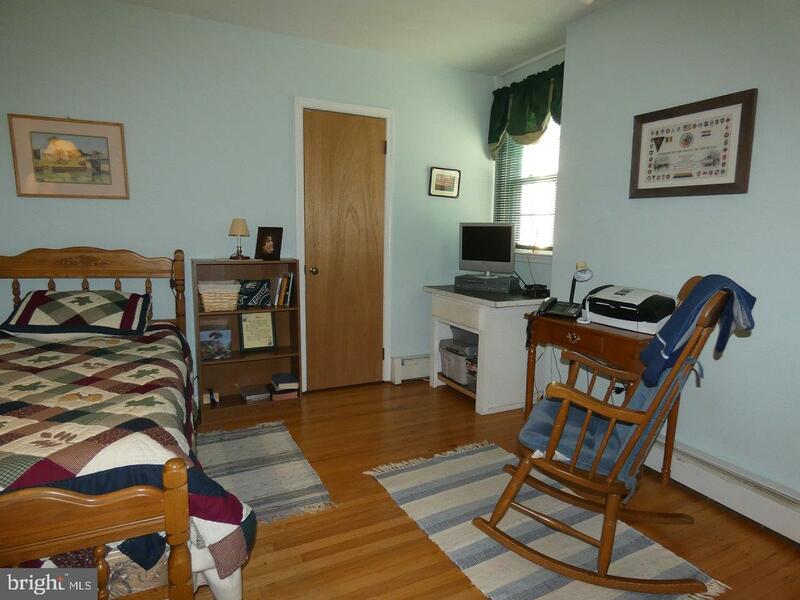 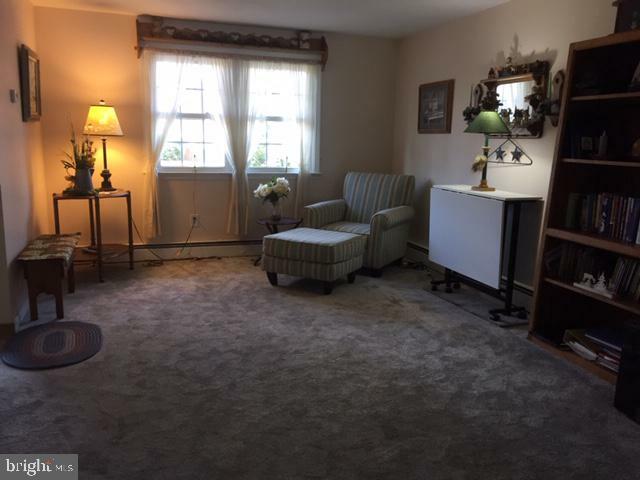 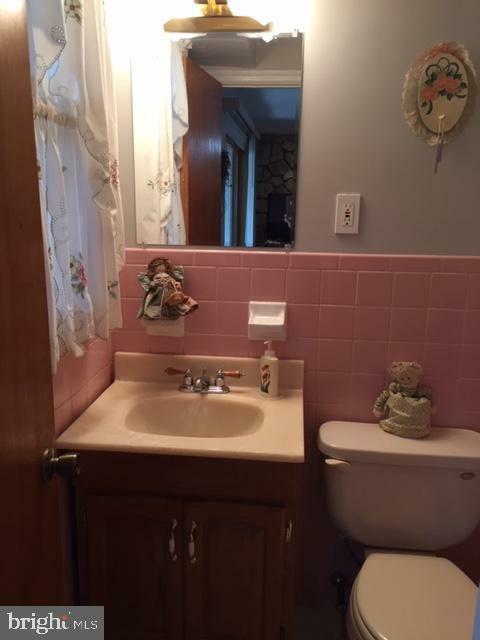 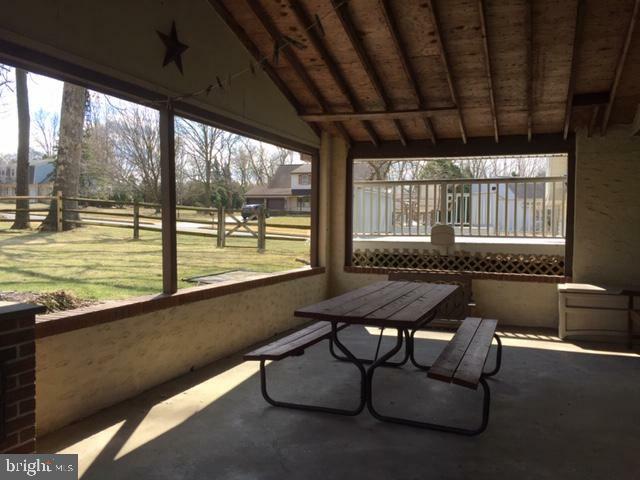 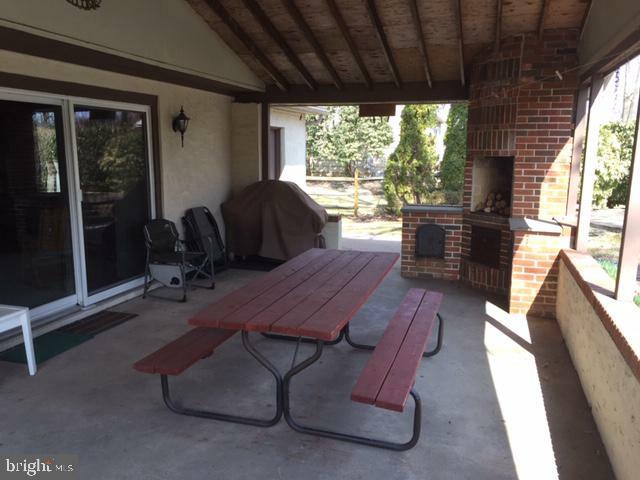 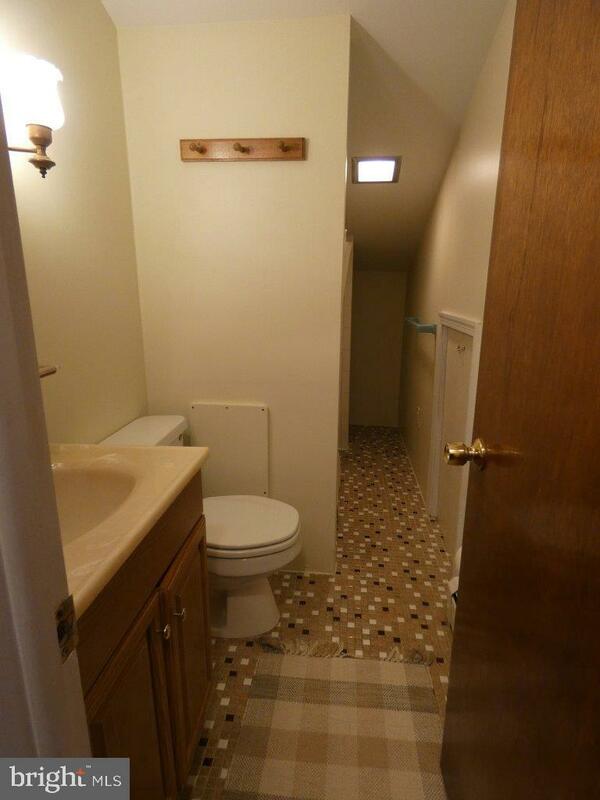 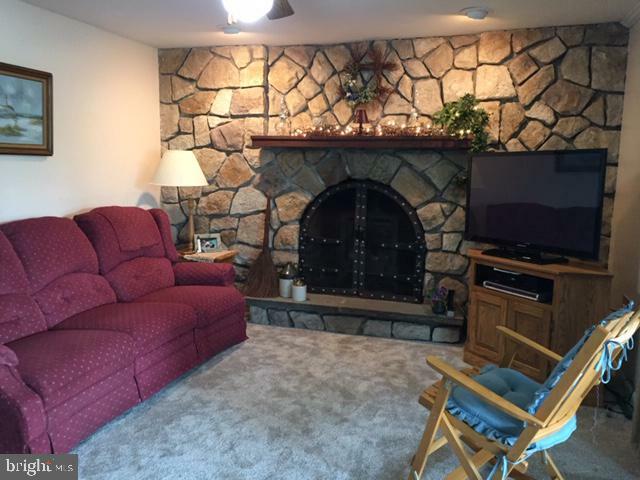 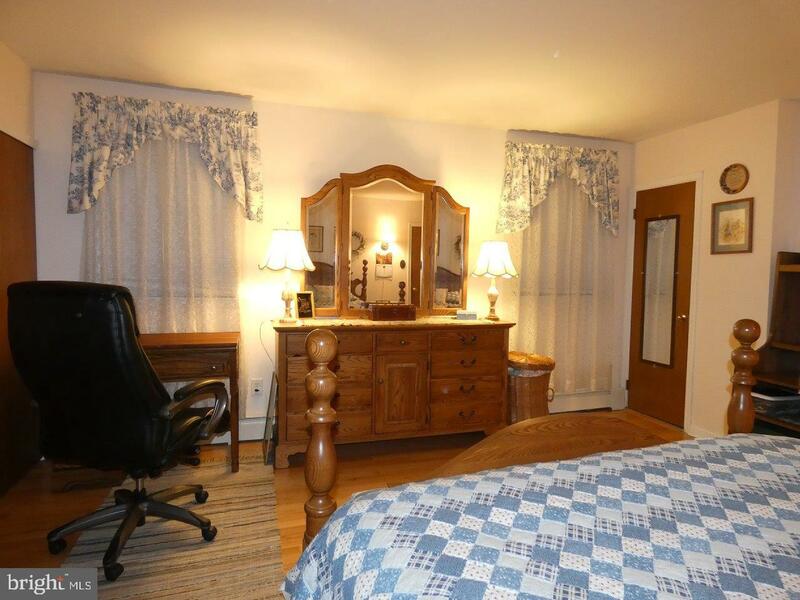 Close to shopping, highways, entertainment, and just walking distance to the township library. 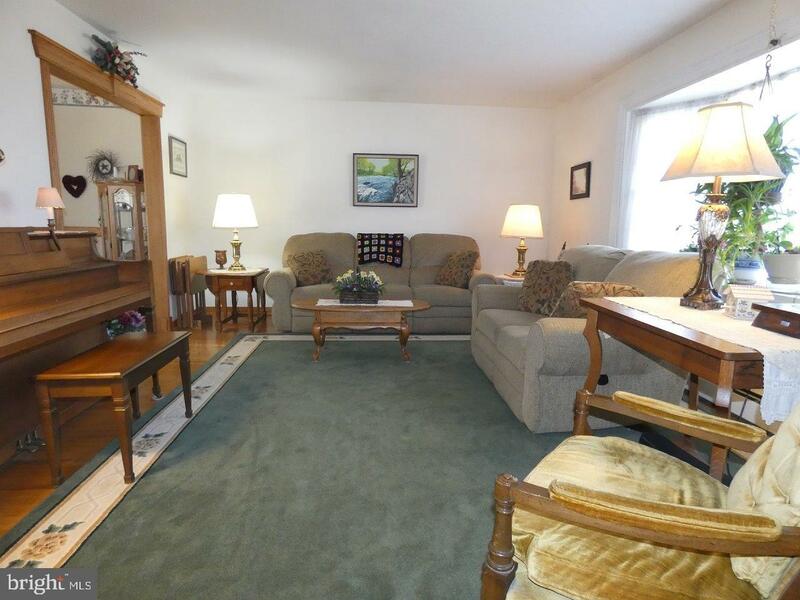 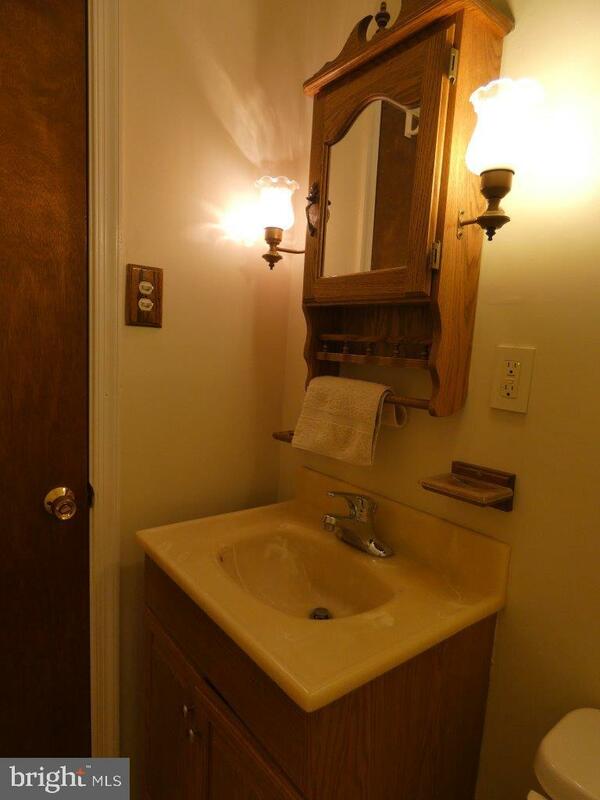 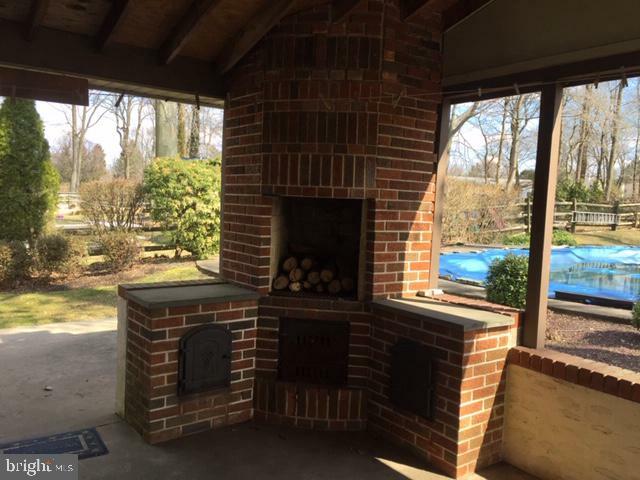 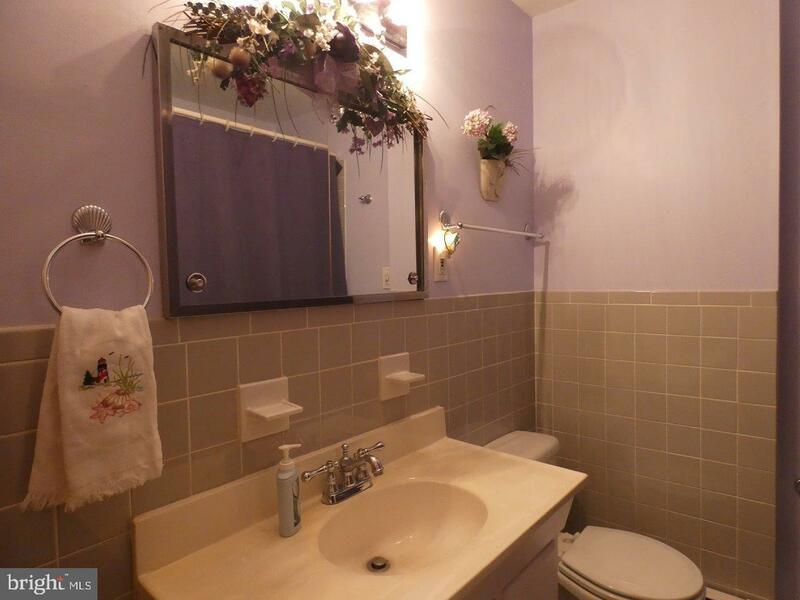 This is a beautiful home to cherish and enjoy just as the current owners have done. 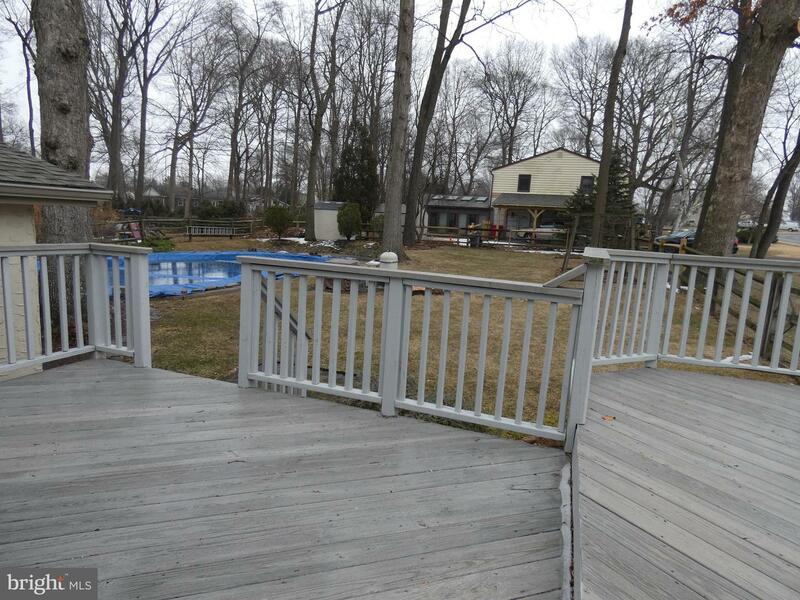 NOTE: Sellers offering a 1-year home warranty that also covers the pool.